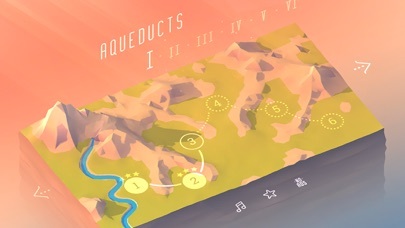 Aquavias is a puzzle game, in which your task is to prevent drought in the city. 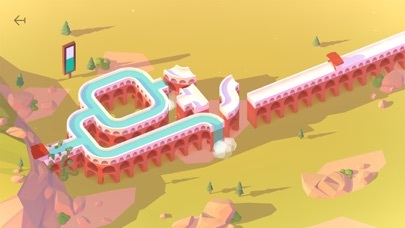 Build aqueducts connecting reservoirs with the cities to fill grandiose buildings, such as the Amphitheater, Hanging Gardens, Temple of Claudius, Baths and many others. 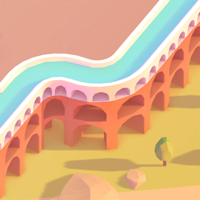 Creating a viable city is not an easy task — fortunately, you have aqueducts that will help you achieve these goals. 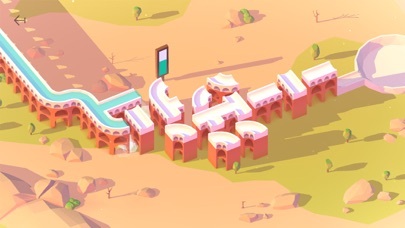 If you overcome all the obstacles and deliver water to the buildings, the city will survive and you will win. 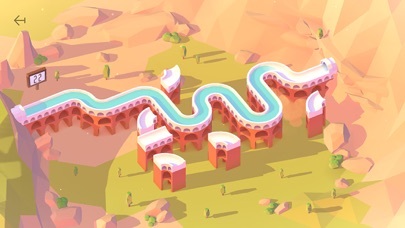 - Tap aqueduct pieces to rotate and connect them to form a complete chain.